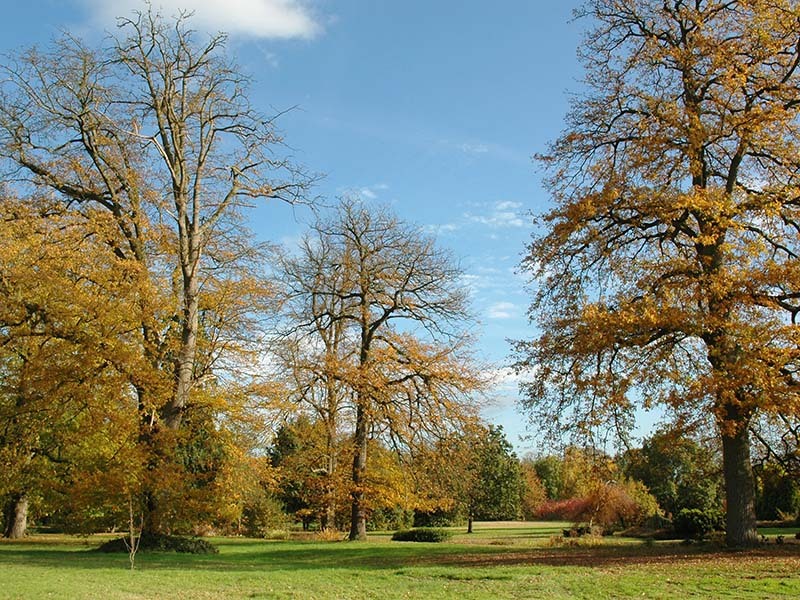 The Harris Garden is situated on the Whiteknights campus of the University of Reading, Berkshire, UK. It is an important amenity and access is granted to all who wish to visit. The Friends of the Harris Garden is a charitable organisation which was founded in 1987 to support the development of the garden, in partnership with the University. “One of Readings hidden treasures” – Sarah Fleming, a visitor to the Garden, quoted in the Reading Chronicle. “ For me it’s a lovely large area near the centre of the town, it is something for the whole family to enjoy, there is a lot to learn” - Heather Skinner, Plant Heritage County organiser. Come and enjoy this interesting garden which is a haven of peace and tranquillity situated on the campus of the University. The planting provides year round interest and is open daily from 9am to dusk. 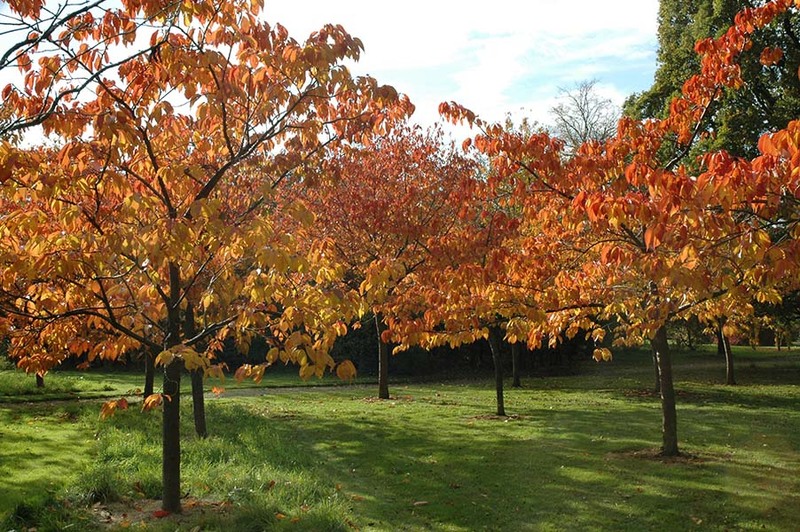 The garden is set in an area which contains many rare and unusual trees and shrubs from around the world, some dating from the original 18th and 19th century gardens. These include the veteran Turkey Oaks of which only five now remain. Under the Turkey Oaks you will find the stream flowing through small pools into the pond. It has spring and summer planting on its banks. Beyond the stream is the Flower Meadow featuring mainly native wild flowers which provide a magnificent sight that is enhanced by the addition of bulbous plants such as narcissi, camassias and alliums when they are in bloom. The Crab Apple Orchard and the Cherry Bowl provide a wonderful sight in the spring. Most of the ornamental apples have colourful autumn foliage and decorative fruit which provide a feast for birds and squirrels. Several large herbaceous borders in the Formal Garden and elsewhere provide colour from spring to autumn and contain a wide range of plants. The Conifer Circle provides a wonderful backdrop. The gravel garden is a recent addition and was created around two large eucalyptus trees. It contains many drought tolerant plants which give texture and structure and are attractive to bees and butterflies.